In a food processor, combine the chickpeas with the pumpkin, lemon juice, garlic, cayenne and 1/3 cup of water and puree until smooth. Season the hummus with salt and pepper and serve with pita chips or crudités. 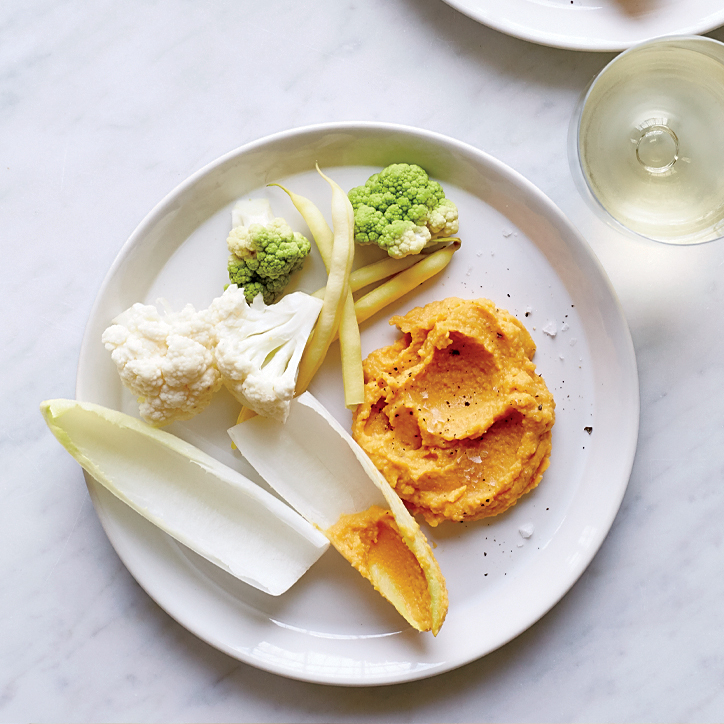 The pumpkin hummus can be refrigerated for up to 3 days.